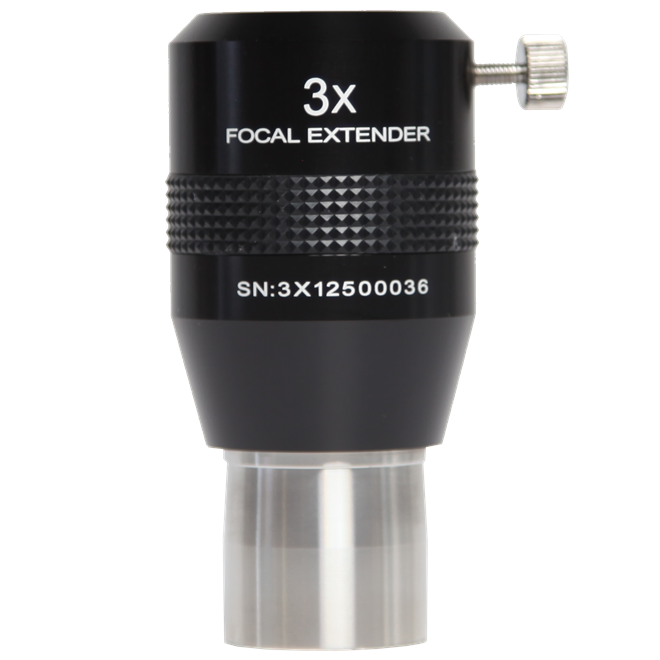 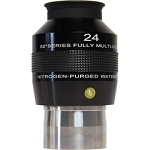 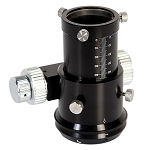 The 1.25" barrel diameter 3x Focal Extender from Explore Scientific triples the magnification of any 1.25" eyepiece, adding another layer of usability to the eyepieces you have. 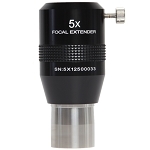 Additionally, since low-power eyepieces often offer a longer eye relief than high-magnification ones, using this focal extender gives you the benefit of comfortable viewing, while increasing the magnification. 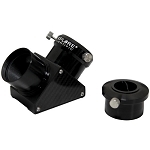 This extender features a fully multicoated 4-element optical configuration to produce bright images with true color representation without distortion across the entire field of view. 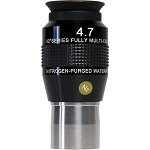 Box Dimensions (LxWxH) 5.6 x 4.5 x 4.1"